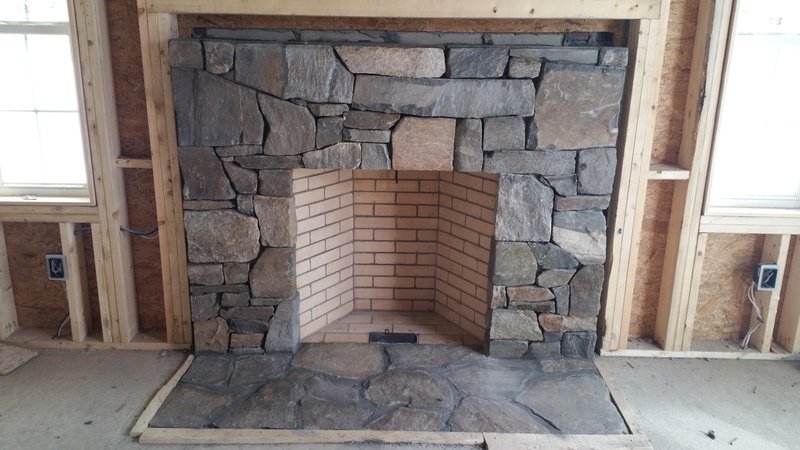 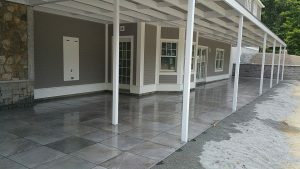 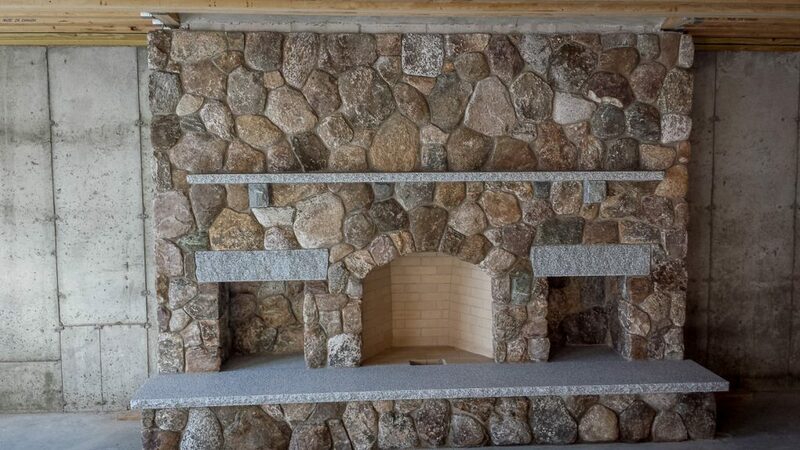 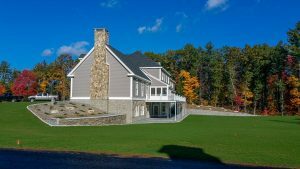 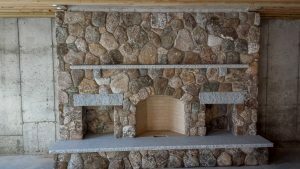 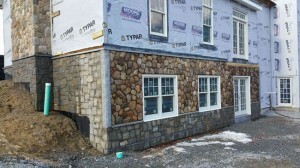 Take a look through our portfolio of completed masonry work. 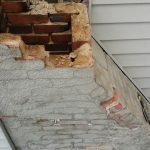 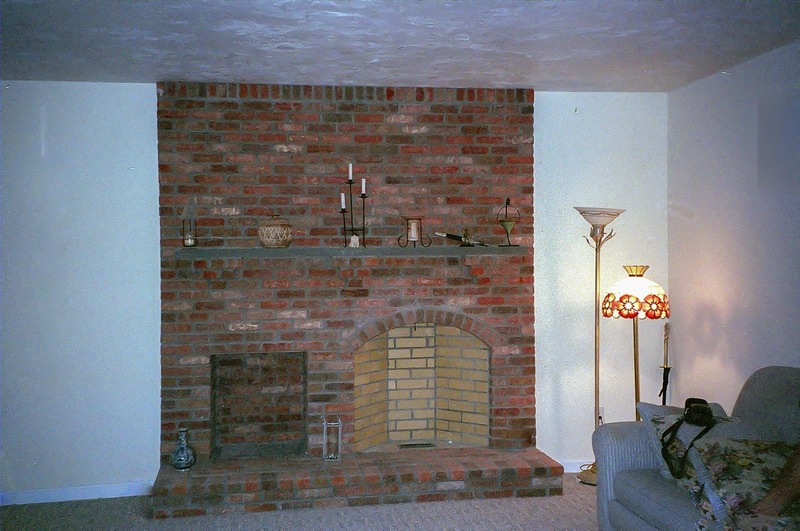 Just click the tab that interests you to see the photos for that particular form of masonry. 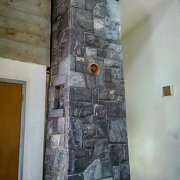 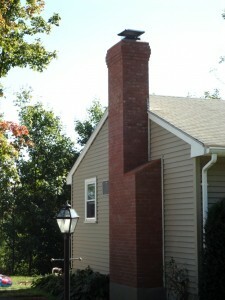 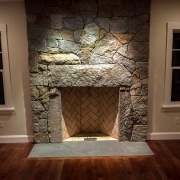 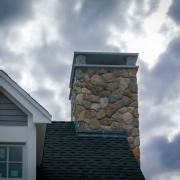 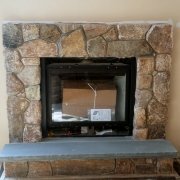 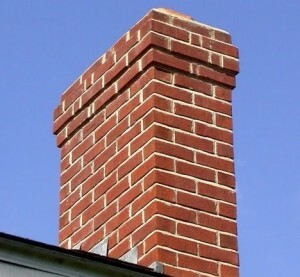 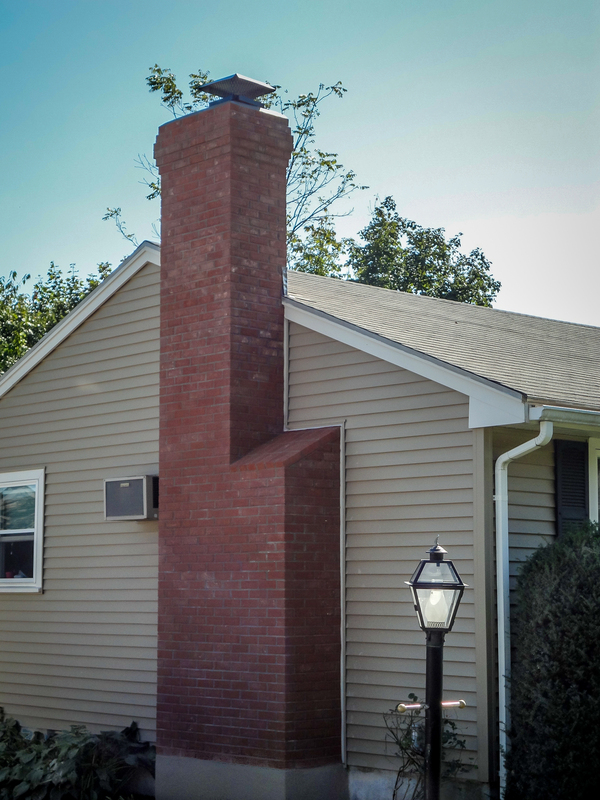 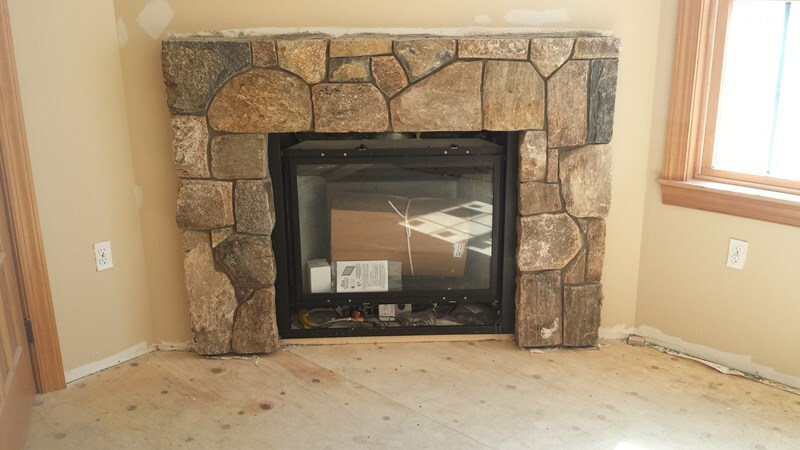 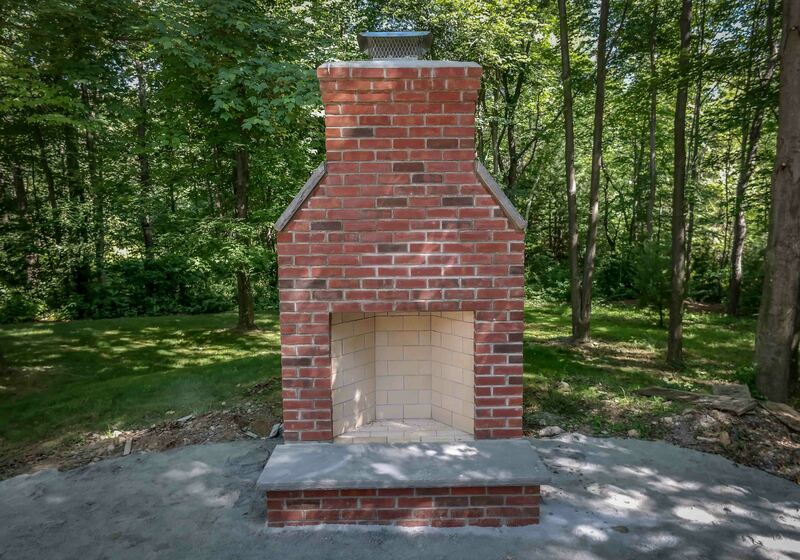 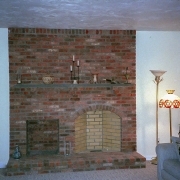 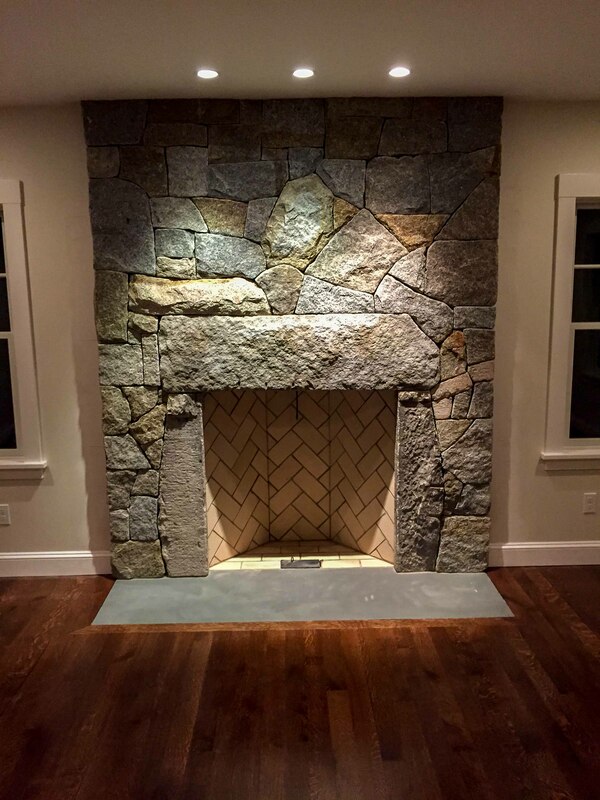 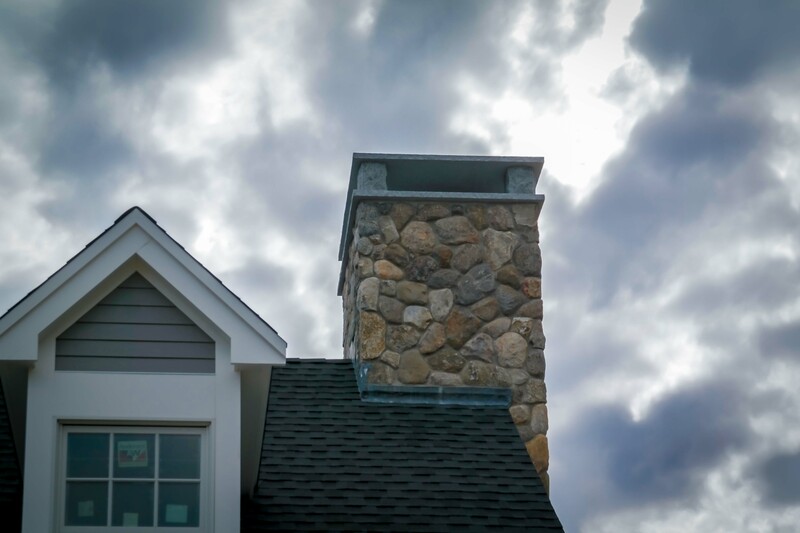 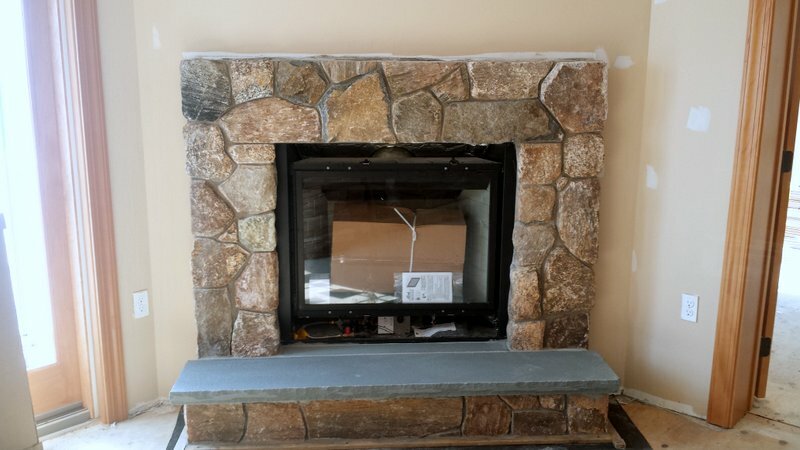 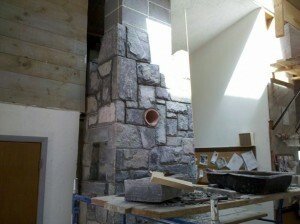 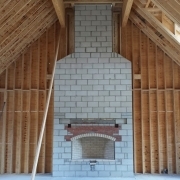 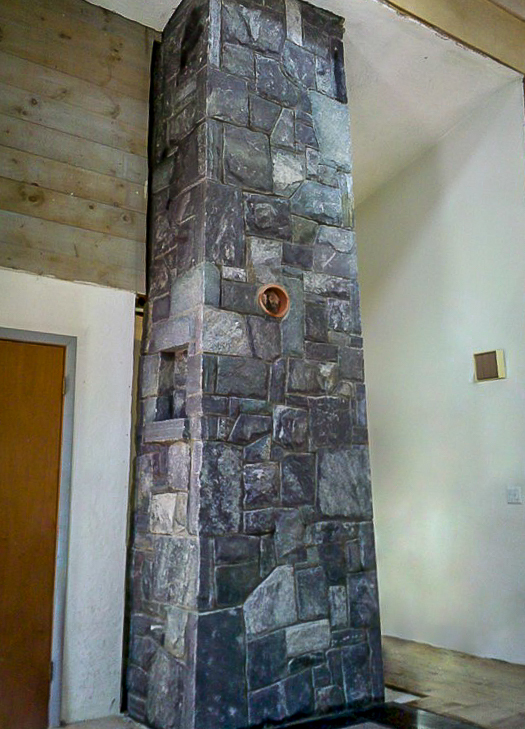 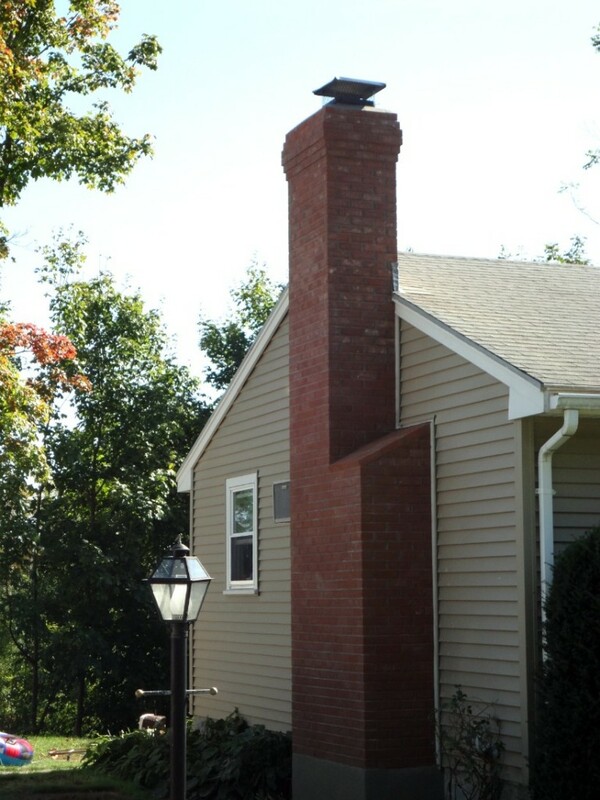 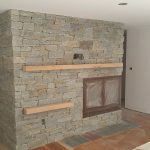 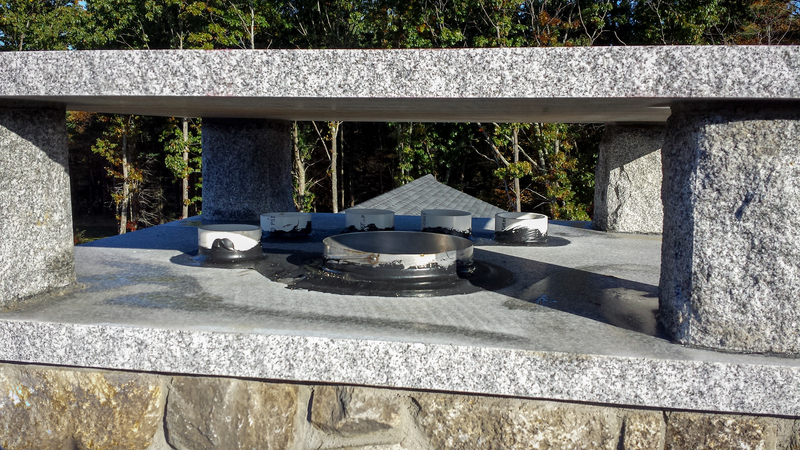 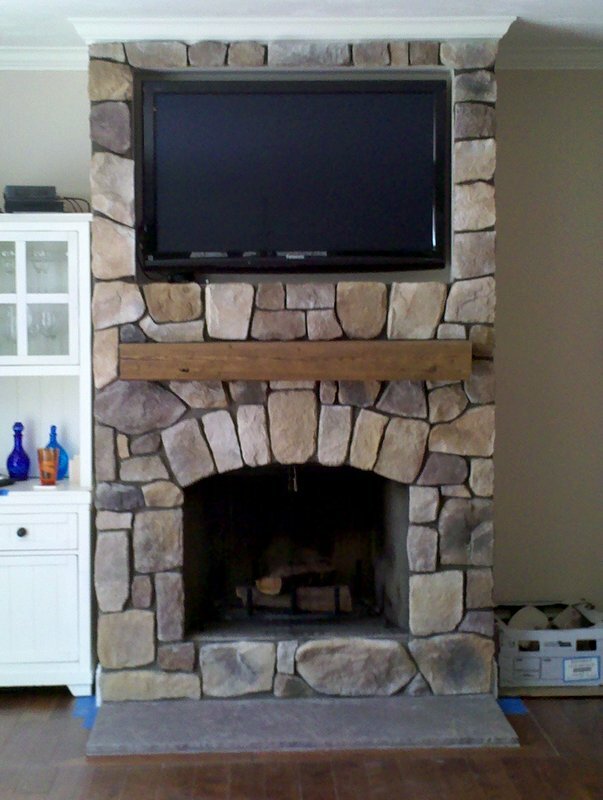 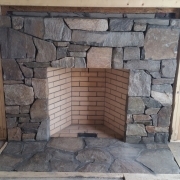 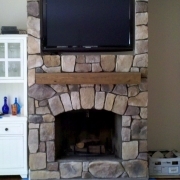 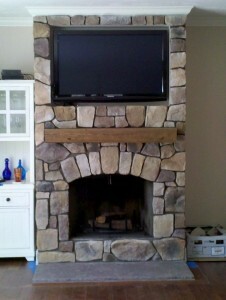 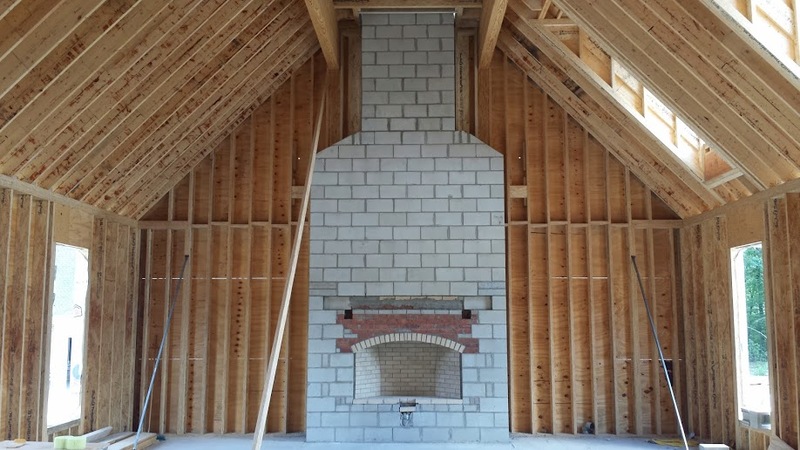 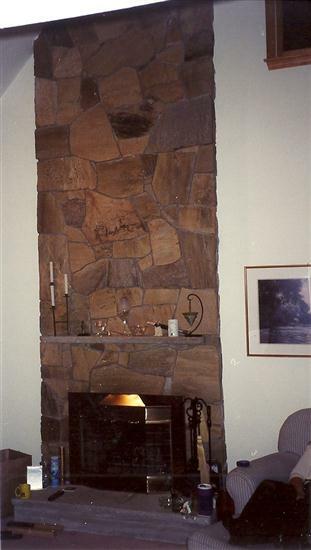 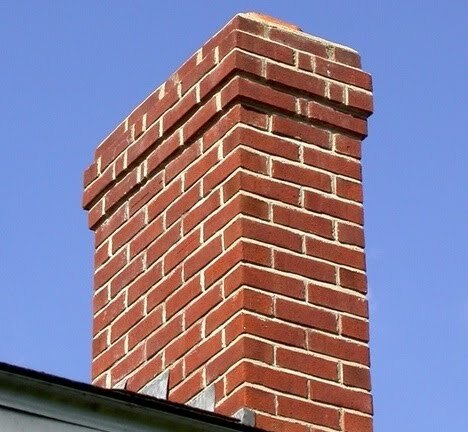 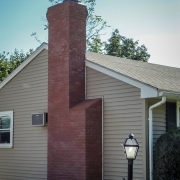 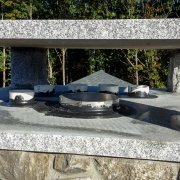 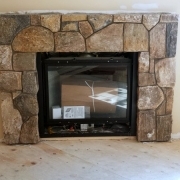 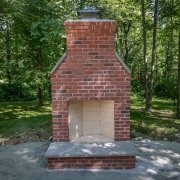 These are photos of fireplaces and chimneys that we've completed and worked on over the years. 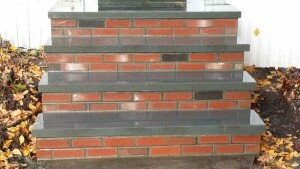 These are photos of retaining walls we've constructed out of various materials over the years. 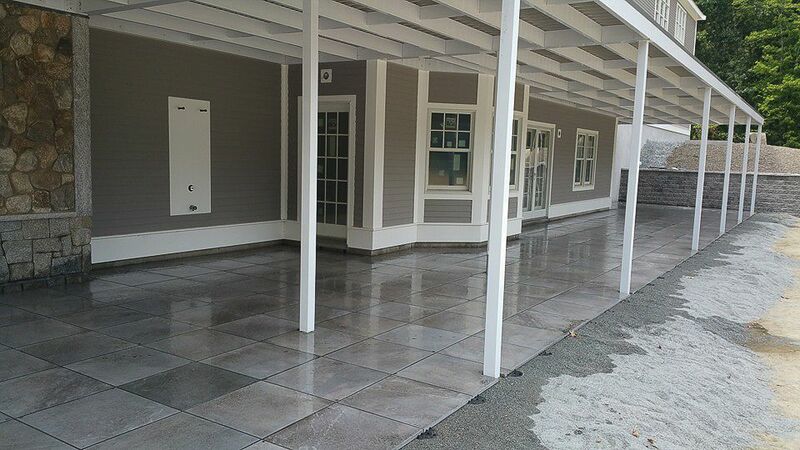 These are photos of patios and walkways we've constructed using brick, block or stone pavers. 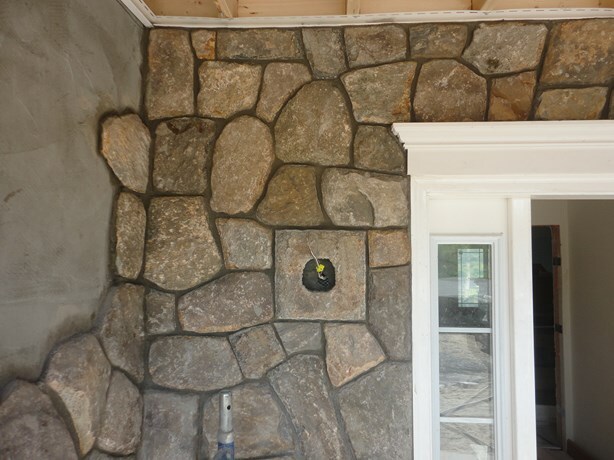 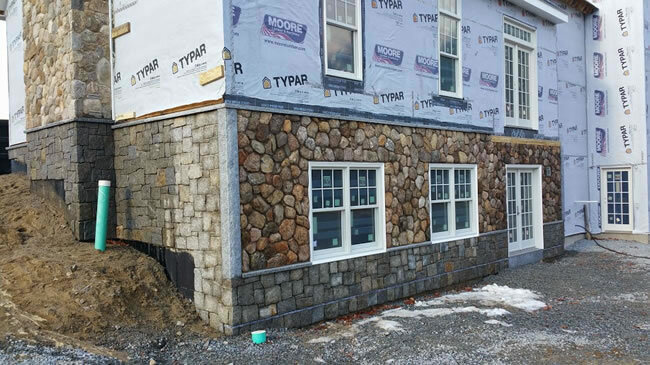 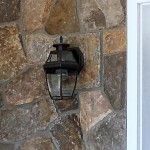 These are photos of some of the brick and stone veneer siding we've installed on homes. 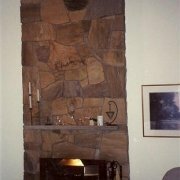 These are miscellaneous photos that don't fit into the other categories.